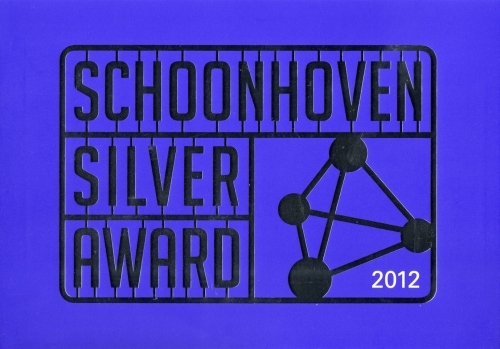 Description : Designed and made especially for The Schoonhoven Silver Award 2012, at the Nederlands Zilvermuseum. 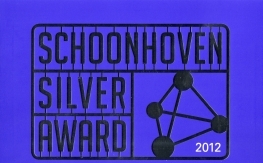 Schoonhoven is known as the ’Silver City’ of the Netherlands and this will be the 5th year of the competition, celebrating objects received from over 10 countries, all of which made especially for this event. 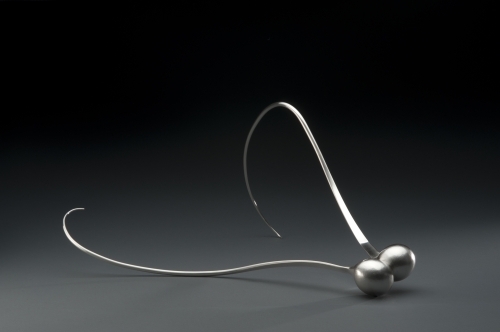 From all 22 international entries, only two of us brits were selected to take part in the competition. 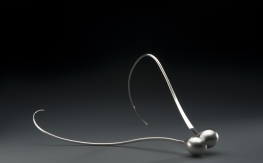 The exhibition will be on display at the Nederlands Zilvermuseum, Schoonhoven from the 5th of April to 1st of July.